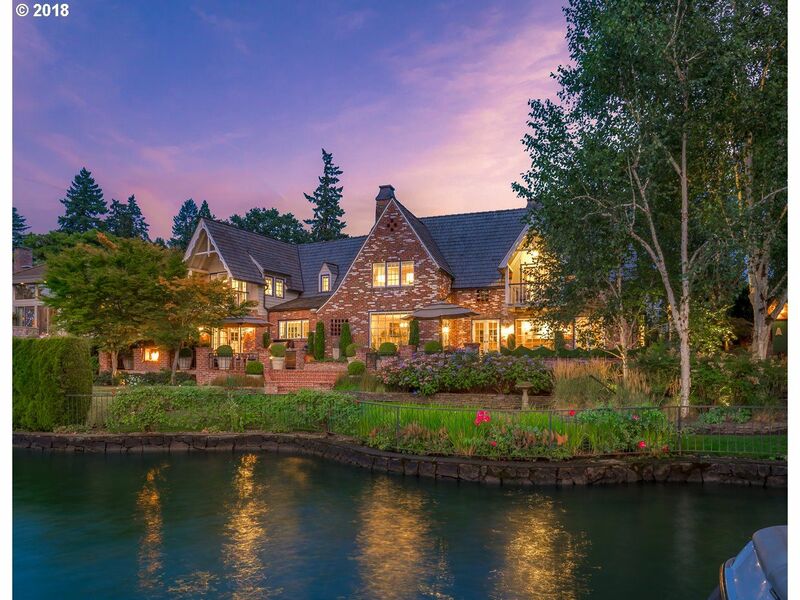 Homes in Lake Oswego are some of the most beautiful real estate in the Portland metro area, and Lake O. is one of Portland's most desirable areas. Since the Lake is private, and only those who have an easement can use the lake, it is not very crowded, and everybody seems to know everybody on the lake. Schools in Lake Oswego are some of the best in the state of Oregon. 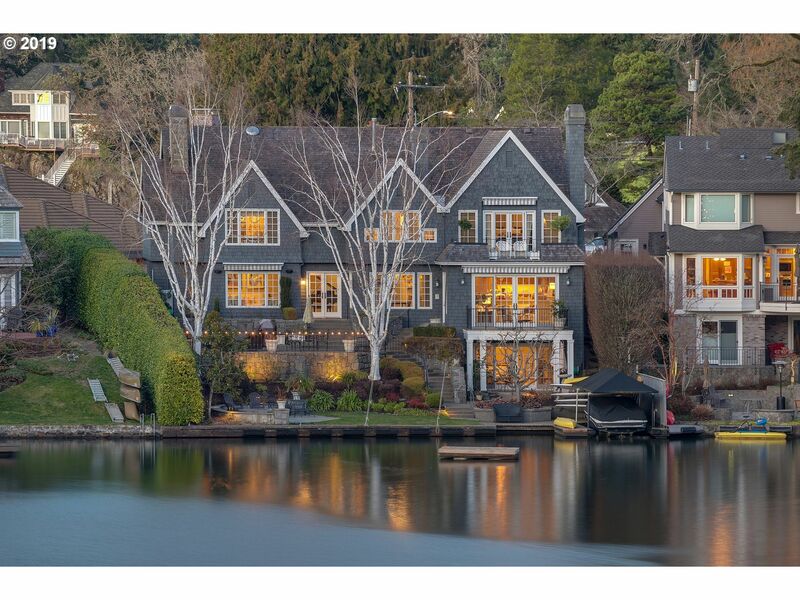 In the last 30 days 40 single family homes have sold in Lake Oswego ranging from $350,000 up to $2,500,000 with an average of $299/per square foot. The average market time is 65 days and the average size of home is 2954 square feet. 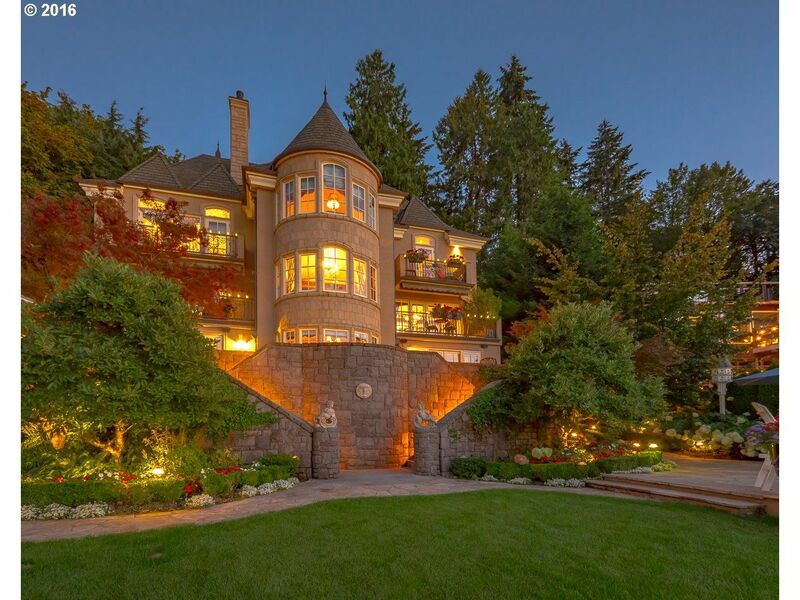 Scroll down to read an awesome article about living in Lake Oswego. 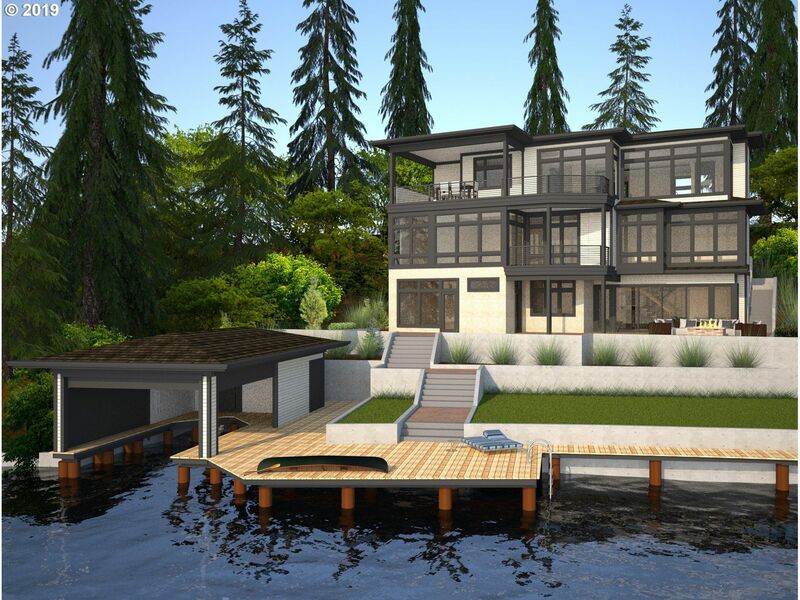 "The Lakeview House" Built and designed to withstand the test of time both in stability and taste; this subtle modern is situated on a large lot w/150 ft of water-frontage. 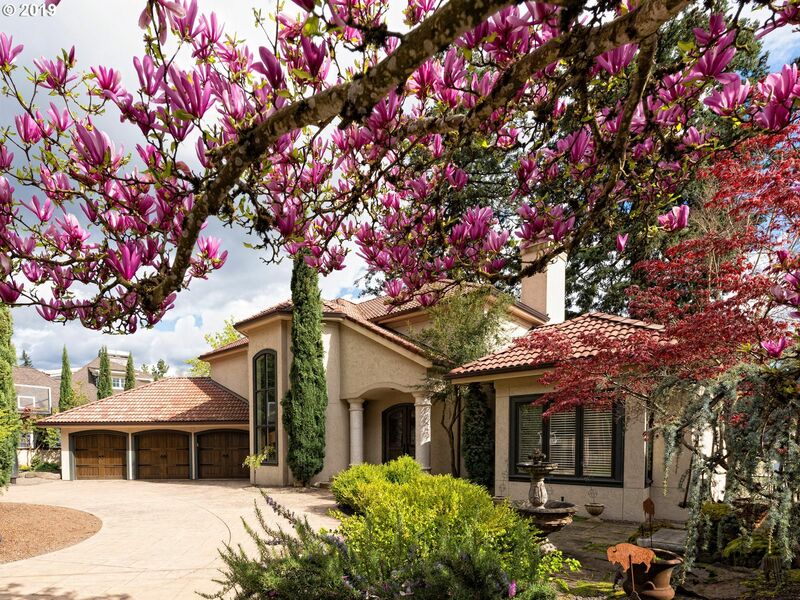 Gourmet kitchen, great room, master w/2 walk-in closets, lush landscaping, cascading water feature, expansive views, southern exposure, gated entry, rare 5 car garage, boat lift, steel high dive, private bridge/driveway, oversized generator & covered outdoor spaces! 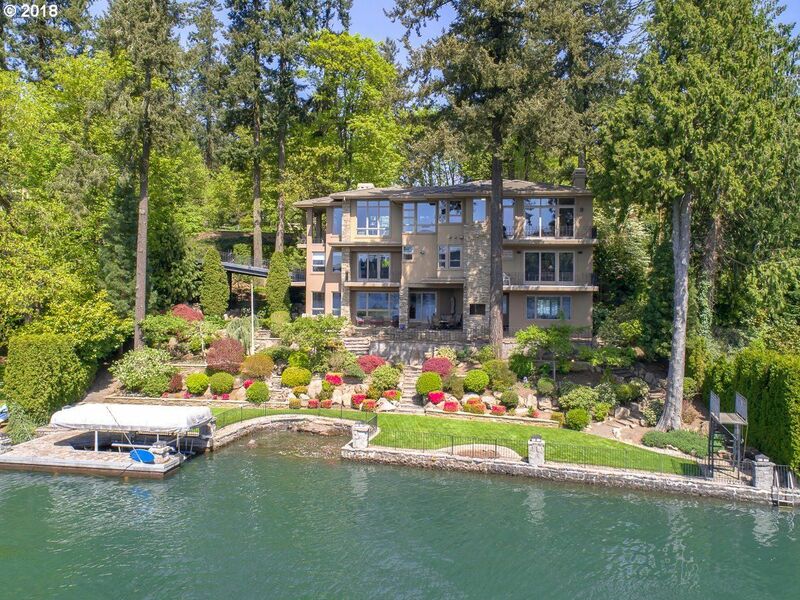 Spectacular opportunity to purchase one of 12 Oswego Lake Front properties with a "full length" Lake view. 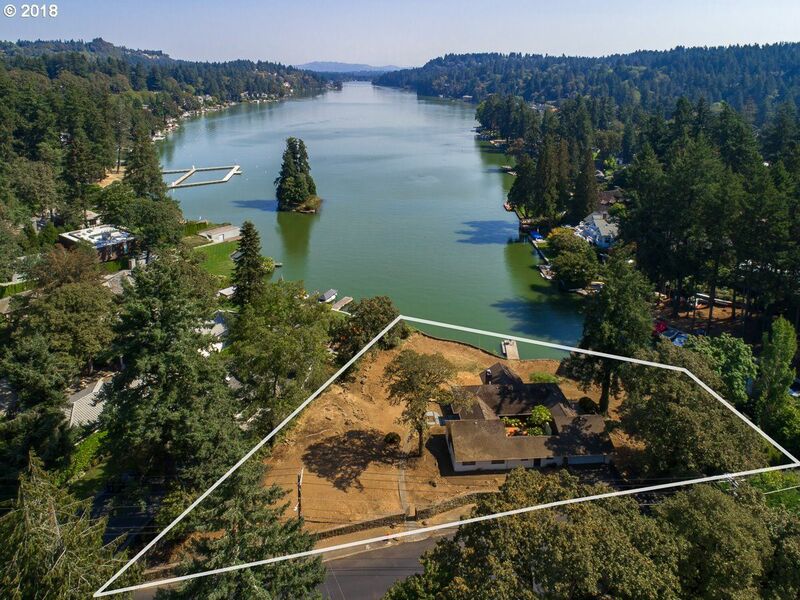 Located at the west end of the Main Lake this nearly 1/2 acre, level, "low bank" lot has very rare WIDTH which will accommodate main floor living, master & a timeless custom plan that will last forever. 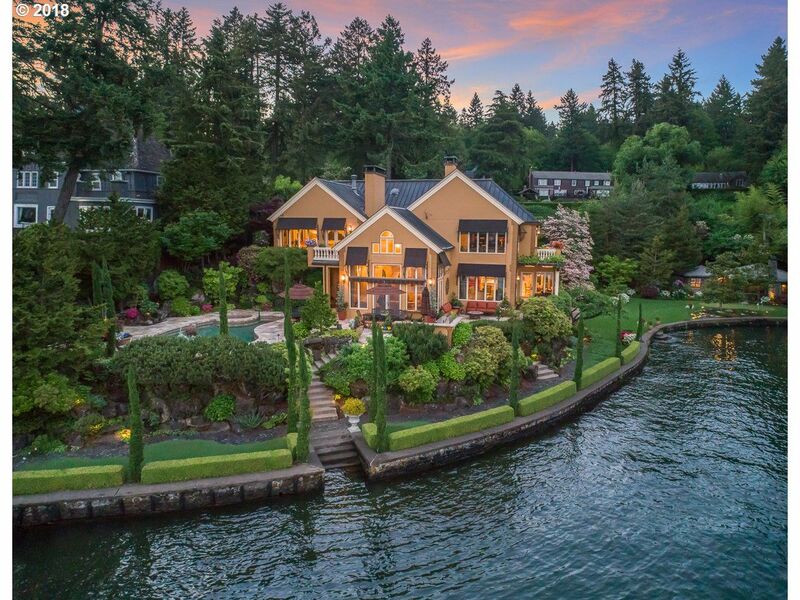 Enjoy views of the entire lake just steps from the waters edge. PROPERTY MAY BE ABLE TO BE DIVIDED-well over 1/2 acre w/LOC land. 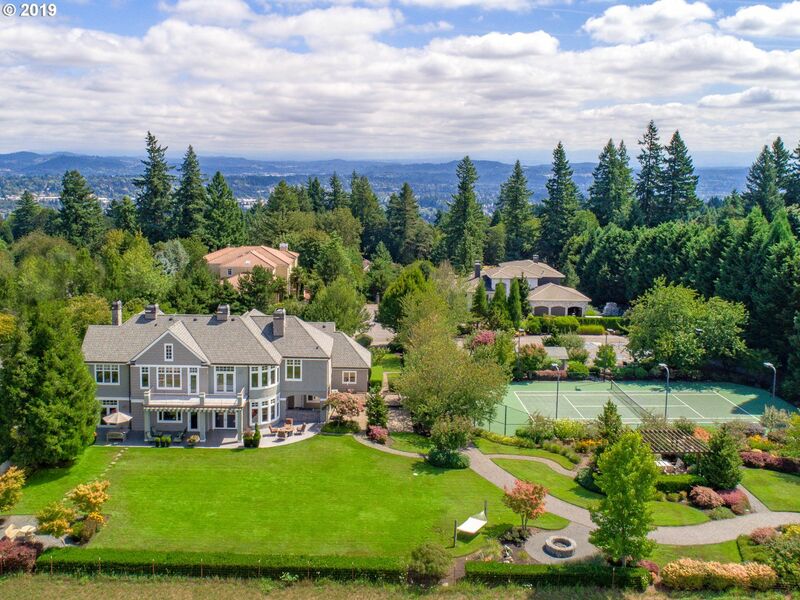 Cape Cod meets Lake Oswego at this beautiful timeless estate heralding gorgeous valley & sunset views.Situated on level, all day sunny 1.76 acres (2 buildable lots), this 6500* SF classic is flooded w/natural light & features 5 bedroom suites plus office, study room, bonus & mecca craftroom.Fabulous grounds include full tennis pavilion, water feature, garden area, balcony, covered patio, sprawling lawn & wonderful privacy.Simply masterful! 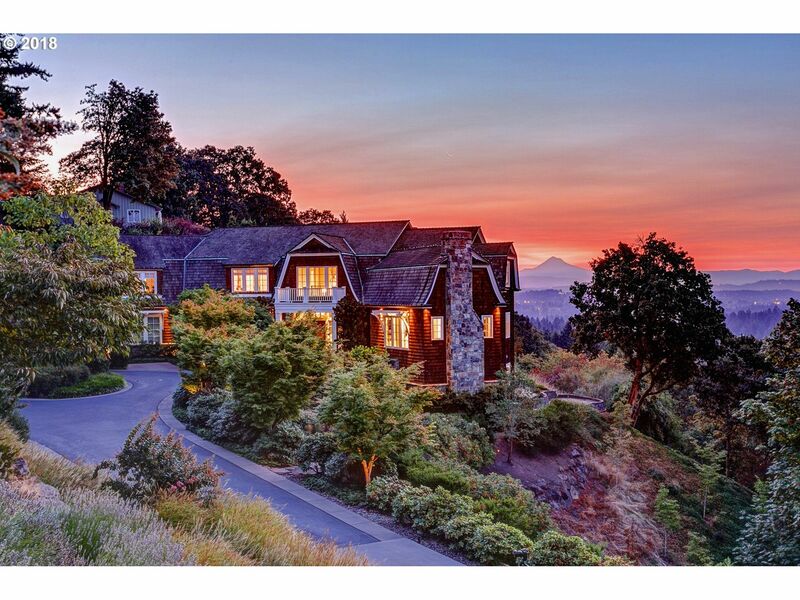 Perhaps Lake Oswego's best view lot offered, original tee box of 15th Hole, Spectacular views of Mt Hood & Oswego Lake, Dutch Colonial on Uplands Ridge. This 7, 700 sq. foot home has 5 bdrms (4 suites), kitchen designed for entertaining & , home theater, wine cellar & lovely outdoor entertaining space. Light-filled rooms with black walnut & marble floors thru-out. Close to golf, lake, restaurants, and lake easement. Yeah, it’s great if you can afford it. I would not want to live there anyway that’s where all the snobs live. Not only have I heard these perspectives but if I’m totally honest they may have come out of my own mouth. It’s always interesting how we are able to make comments based on perspective rather than fact. In my own defense I’m no stranger to affluent neighborhoods however, that’s based on my parents ability to provide. It’s just so much easier when someone else is paying the bills, don’t you agree. When I arrived in Oregon I took a property management position to assist with rent. I became more familiar with property management law and I was offered a position in Lake Oswego. What? Where the snobs live? I’m too cool to be that uptight “come on LO”? I asked. Now I’m unpacking and the residents at this property bring us a house warming gift, they are so friendly, appreciative, down to earth, and responsible. Do you remember the funny monkey (Rafi Ki) from the movie Lion King? Well he’s trying to change young Simba’s perspective so he hits Simba on the head with his gnarled up wooden stick then he points his monkey finger and says ” Loooook closer. I was having Lion King Flash backs; I could feel my perspective getting shaky. I had to reassure my perspective so I said; well surely that’s not the case with the Oswegan’s that have nice cars, nice homes, and have to dress perfect everywhere they go! My perspective agreed. That’s when I decided to test my perspective. My perspective didn’t want to go so I coaxed it by saying “Let’s go out dressed in sweats, I’m sure everyone will stare and act rude. Out the door we went headed toward Village Center. My eyes shifted back and forth as other people passed. Then to my surprise a woman with children said a rather cheery “hello,” I grumbled something in her direction. Now I see a nicely dressed older couple headed toward me no eye contact, no eye contact, getting closer and then just as they flit past huge smiles and a hardy ‘Good Morning’ came from the two of them. I couldn’t help thinking they practiced that timing until it was perfect. Seriously, it was such an exquisite day in visually delightful surroundings and truly wonderful people; I think I may have skipped home that day. I started taking more walks, bike rides, enjoying free concerts in the picturesque parks, parades, movie theatre, entertaining live theatre, chic boutiques, restaurants, cafes, sporting events, and a European style Saturday Market. From your Lake boat to the Village, surrounded by the Willamette River I suddenly got what Paul Murphy meant when he said” Live where you play”. My not so snobby, very generous new friends invited me to watch fireworks in a boat, on the Lake. Little red flickering lights from neighboring boats danced all around us. Fireworks were going off directly above my head. Neil Diamonds’ were coming to America’ playing in the background. Captains and their crews celebrating our independence. Wow, I was in love with this place! Fourth of July was my monkey, hitting me on top of the head day. Today with a new perspective; I see Lake Oswego similar to the way an immigrant may view coming to the United States. The land of opportunity: schools rate among the best in Oregon creating opportunities for our children in the future. What parent would not want their child to have the best education? 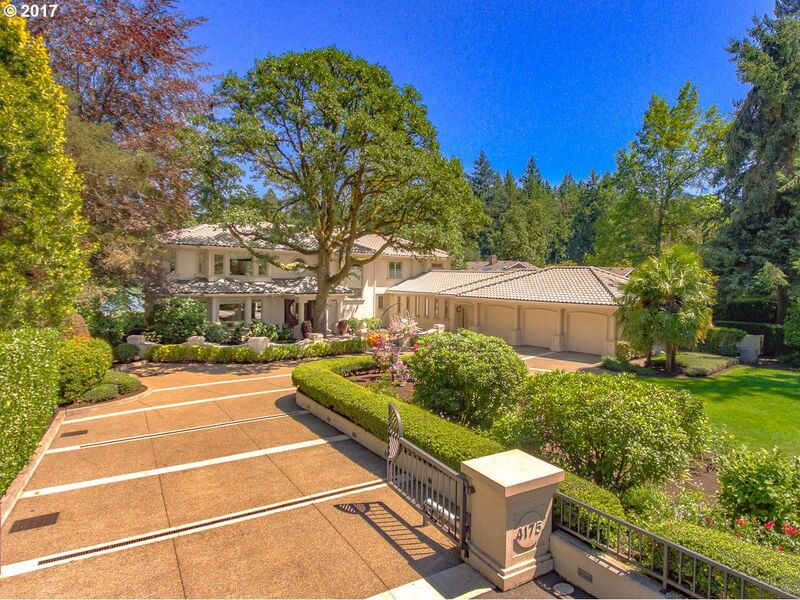 Pride: A Lake Oswego address is considered prestigious, lush landscapes create an omnipresent pride of ownership. Freedom: The freedom to walk alone, children can safely ride their bikes, skateboard, and scooter all over the place. To speak your mind, do business, contribute to your community, and practice any religion. Ingredients of a yummy melting pot: Lake Oswego wins this contest people of all nationalities make this a culturally rich suburb. It takes hard work, a good attitude, healthy lifestyle and a standard of excellence to make this melting pot. With interest rates at an all-time low, and dramatic price reductions I urge you to LOOOK closer. Lake Oswego is the proverbial Apple Pie Ala mode of Oregon try it… there’s a piece for everyone.